Police cars, ambulances, fire trucks and old trucks have one thing in common. They're easily recognizable when they drive by, even more so when they are restored classics. Did you know that the Ghostbusters' Ecto-1 was a restored 1959 ambulance? 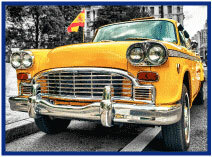 Other distinctive vehicles are the old Checker Cabs with their quad headlights and large grills. This unique look made them a Hollywood favorite for movies, TV shows, and music videos. They've also appeared in several of the Grand Theft Auto video games. You may remember that the main character of the movie "Taxi Driver" drove a Checker Cab and most of the cabs in the movie D.C. Cab and TV show Taxi were Checkers as well. The minimum vehicle age for eligibility is 30 years old. 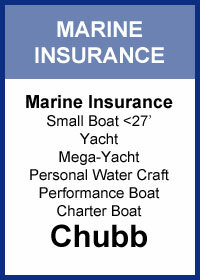 That said, please know that Chubb will consider these vehicles on a monoline basis. If pursuing a monoline policy, though, know that Chubb generally does not accept newer special interest cars, i.e. 2007 and later Shelby GT500 (top of the line Mustang), Corvettes, etc. While these newer special interest vehicles can certainly be considered as part of a larger account situation, provided the usage and security are acceptable AND we also write the regular use vehicles, please note some examples of cars not quite 30 years old that have qualified in the past: early '90s Mercedes SL's, Porsche's (911, 928), Land Rover Defender 90's and 110's, etc. Many policies such as auto are fairly uniform across various carriers in the lines. There aren't a lot of surprises when a claim arises. The environmental insurance market is not like that; constantly evolving over the less than forty years it has been around. Bill Dybdahl of American Risk Management Resources Network, LLC (ARMR.net) has written a great article regarding the need to fully review the policy form and endorsements. 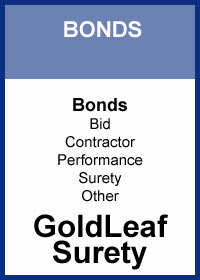 He provides the essential coverage elements and a basic policy form overview. You can find more information about ARMR's products at Big "I" Markets. Main Street. The name usually given to the street in smaller towns where the businesses are located. 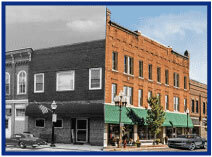 Large cities may have several Main Streets with specific neighborhoods having one of their own. The name has grown to represent traditional values, regular people, and small businesses, no more so than when compared to the larger corporate interests commonly labeled "Wall Street." The National Trust for Historic Preservation calls its community revitalization program Main Street America and Disney has Main Street, USA in the front of several of their theme parks in the U.S., Paris, and Hong Kong. 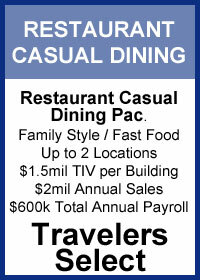 The type of small businesses found on real main streets by whatever name are what Travelers had in mind for the Travelers Select Master PacSM programs. 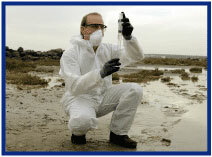 Coverage is available for offices, stores, contractors, small commercial centers apartments, condos, and more. 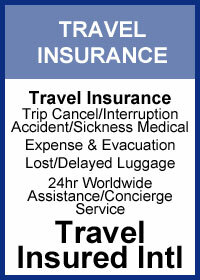 Now Travelers offers three levels of coverage on top of its already excellent service. Recently, I was distracted by an article "On Sunday many of you probably watched the Super Bowl. As students of insurance, perhaps you recall the year before where there were several insurance advertisements. This year a 30 second spot reportedly is up to $5 million, last year it was $4.5 million and 10 years ago it was $2.6 million. Last year advertisements included Esurance (i.e., "Sorta Pharmacy"), Nationwide ("Dead Boy" safety advertisement) and GEICO ("Push it" with Salt-N-Pepa). This year I did not see any insurance advertisements. Did you? That got me by surprise. With insurance advertising spending increasing about 100% in 10 years and promoting big popular brands like GEICO, Progressive, Allstate and State Farm, it seemed there would be more insurance companies making the choice to be on the Super Bowl in last 10 years. Next week we will take a look at another form of insurer marketing, contingency commissions. 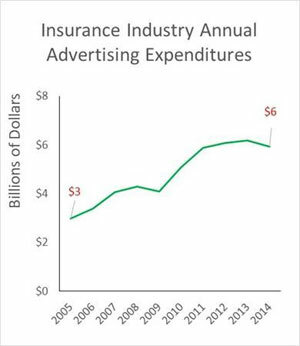 Which do you think insurers spend more on annually? Congratulations to our agent in Virginia on a cyber liability & security sale of $14,352 in premium!